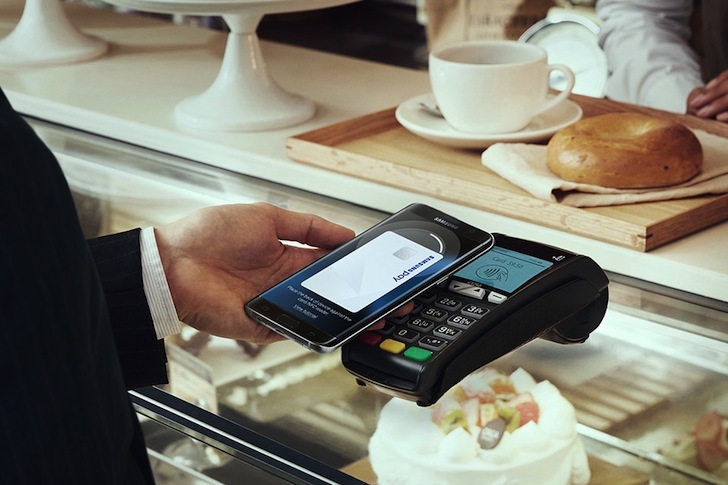 Samsung expanded its mobile payment solution, Samsung Pay, to more countries across the world in 2016. After launching in South Korea and the US in 2015, the service became available in China, Australia, Singapore, Spain, Brazil, Puerto Rico, Canada, and more countries. Thailand was expected to join the fun in 2016, but the service was only available as a limited early access test starting October 2016. Now it's officially launching country-wide. Thailand is transferring into a cashless society and the government seems to have already put in place an e-payment strategy, so Samsung Pay comes in at the right time for the country. Out of the gate, Samsung Pay supports MasterCard, Visa, KCC, Bangkok Bank, Citibank, KasikornBank, KTC, and Siam Commercial Bank. It also ties with various membership cards and there will be offers to get Galaxy Gift Prepaid Cards. Samsung Pay should be available starting today for users in Thailand with compatible devices (there's no specific list, but it should be the last two years' flagships plus last year's mid-range devices). It supports both MST and NFC payments, and like all Samsung Pay implementations, it requires a fingerprint authorization on your device and replaces your sensitive data with tokens for more secure transfers.